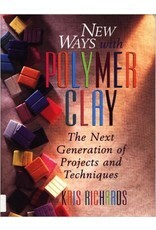 This is an exploration of the many possible ways of conditioning, shaping, curing and mixing colours of polymer clay. 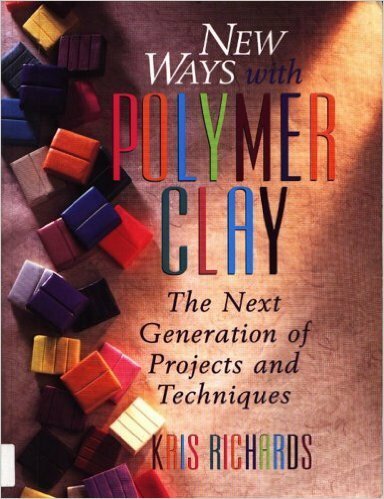 This book includes practical advice on choosing the brand of clay and the most suitable tools, a guide to appropriate glues and how to use them, and tips on storing polymer clay. Ten step-by-step projects are included, ranging from simple to advanced.